First select the product for which you need support. 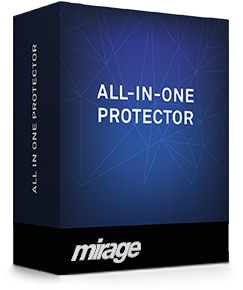 Mirage offers several support and update options. Support by e-mail is free during the evaluation period. It includes the comprehensive Knowledge Base and a web bases support ticket system. Updates to a new major release and support by e-mail are free for 30 days after buying a product. Support includes the free Knowledge Base and a web bases support ticket system. Usage of the Customer Self Service Portal is not included. 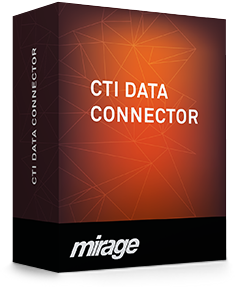 The free major update is only valid after the initial order of a main product / upgrade / update (not for modules) and not for additional client licenses because add-on modules and additional client licenses are bound to the release of the main product. Updates within the same major release number are free. Updates to a new major release (e.g. from version 4 to version 5) are only free with a valid update subscription. During the initial order process or within 30 days after the initial order or after buying an update / upgrade you can buy an update subscription, which covers all updates and different support options - click for details.